Black is power. It is elegant and prestigious. Black gives the feeling of perspective and depth. 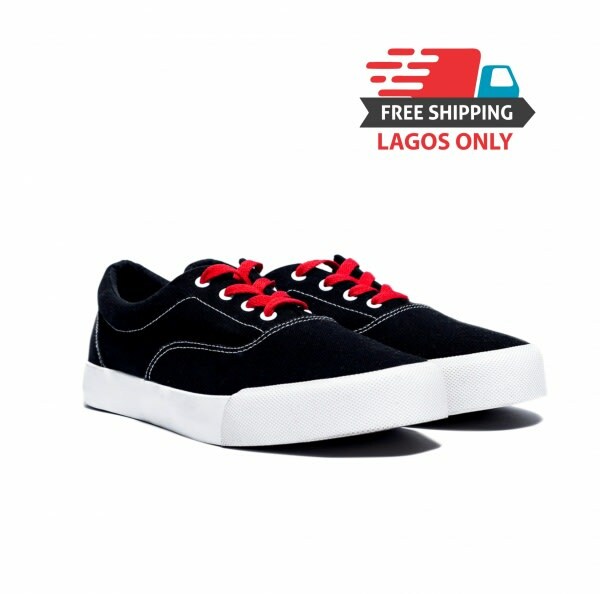 The KEEXS Black Pride (unisex Lace-up sneakers) is our latest addition to our KEEXS Lite category.